Every person has a unique bond with nature, from the small child fascinated with sprouting foliage to the homeowner enchanted by the lilacs along their sidewalk. Look to Heidi’s GrowHaus & Lifestyle Gardens for custom-designed outdoor spaces filled with rich colors, fresh aromas, and life-giving vegetation. 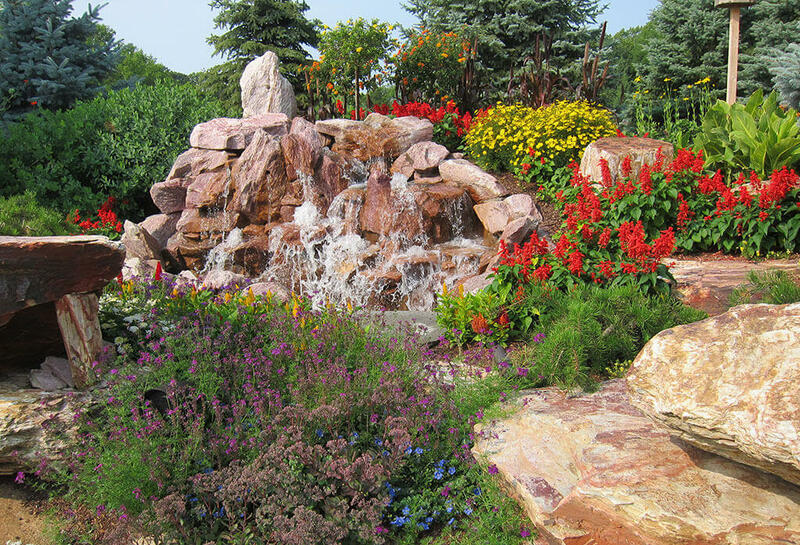 Our expert designers and gardeners can create and maintain beautiful gardens filled with year-round color and interest. We strive to design gardens that produce savory vegetables, impress the most critical guests, and balance and nourish your soul. 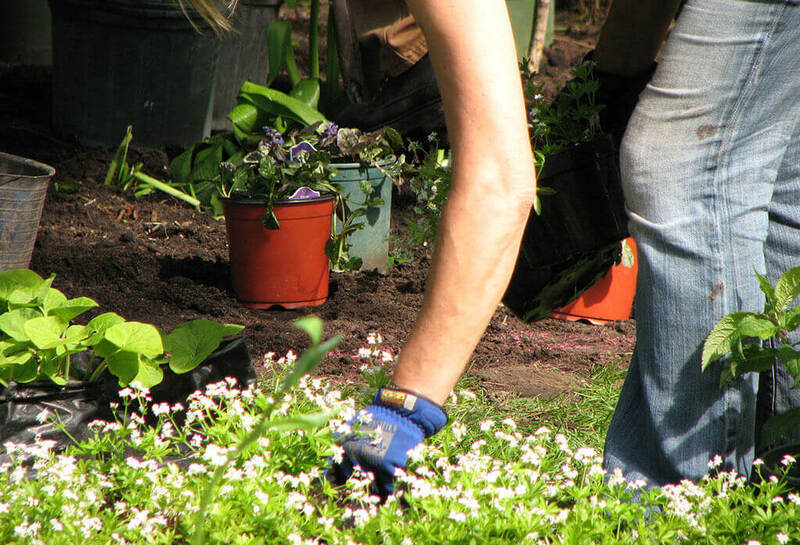 Our services include residential and commercial landscapes, from small sidewalk gardens to a full-yard oasis of edible plants, vibrant flowers, and resplendent shrubs. Whatever your landscaping needs, we can design a unique layout that reflects natural plant communities and enhances the curb appeal of your property. Learn more about our Lifestyle Gardens services and contact us to schedule a consultation. Perform soil tests to determine site-specific approach to sustainable soil. 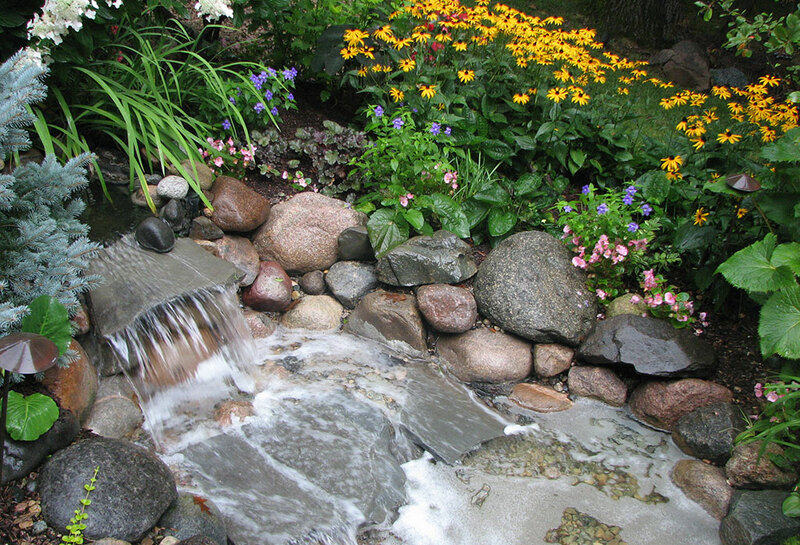 Incorporate rain gardens, shoreline stabilization, permeable pavement systems, and bio-swales into landscape design to create a water-conserving ecosystem. Use sustainable woody plant materials and herbaceous perennials in the design, with annuals for color. Use rainbox systems and rain chains to capture and repurpose water. Place moisture-loving plants and drought-tolerant plants where they’ll flourish best. Install gardens to cover bare soils, reduce runoff, retain water, and suppress weeds without overwhelming the habitat.